Fat Tuesday Food – Grub Before You Hit the Town! 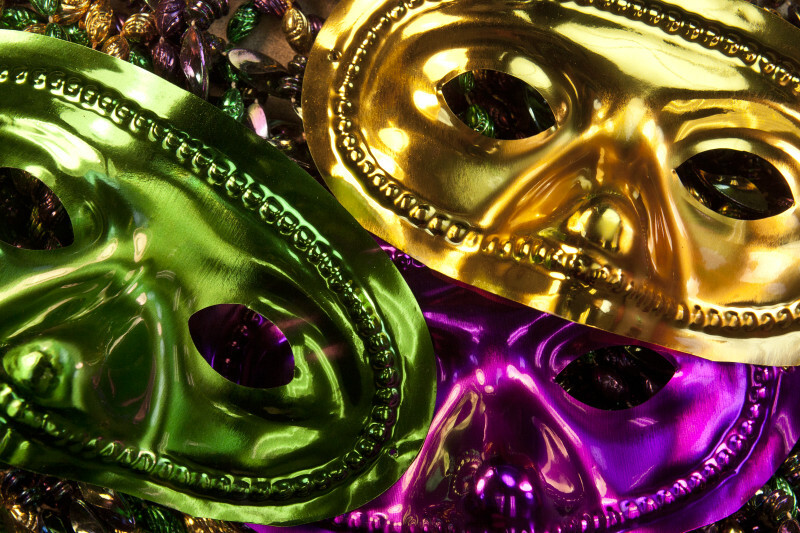 Fat Tuesday is next week, and I can’t think of anything more important than the amazing flavors of New Orleans! Check out these recipes and be sure to fill your belly before you get out there and party it up!